The Fall/Winter '17 collection launches August 15! 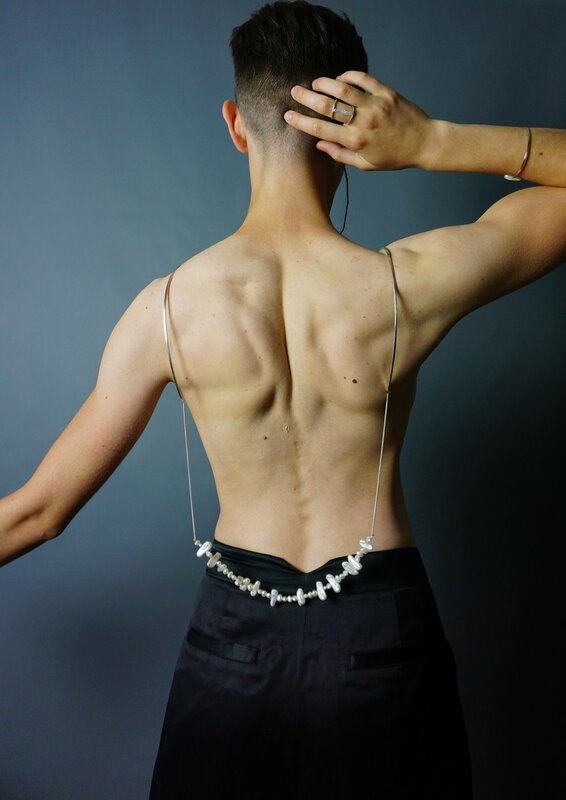 This new collection from designer Caroline Rosoff focuses on activism in the current political climate; asking the pertinent questions of how do we continue to resist, speak out, and be seen unapologetically as ourselves? How do we dig in? Always striving to give queer people space and representation T E E T H is specifically by and for the LGBTQ+ community. 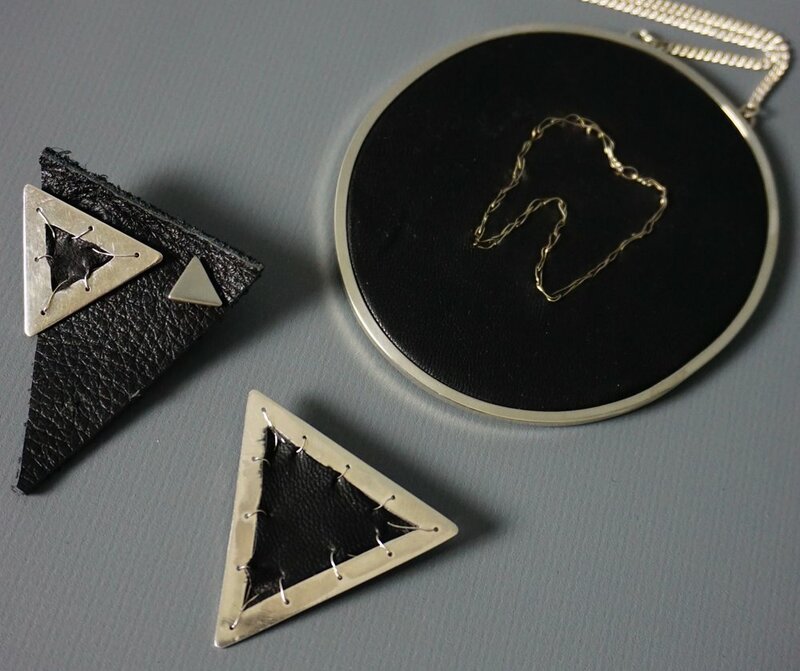 Caroline Rosoff is a Brooklyn based jeweler & metalsmith. She is inspired by the queer community, by intimacy & intricacy, and as most artists are: by light. Her newest collection T E E T H delves into each of these in turn.